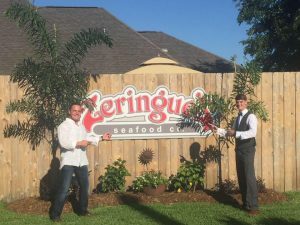 Frankie Champagne, Jr. was a native of Edgard, Louisiana and a resident of Luling, Louisiana. 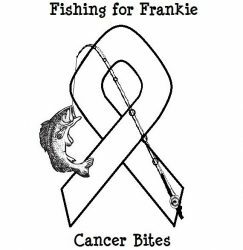 Frankie was diagnosed with non-small cell lung cancer in 2007 and he lost his battle with lung cancer in 2011. 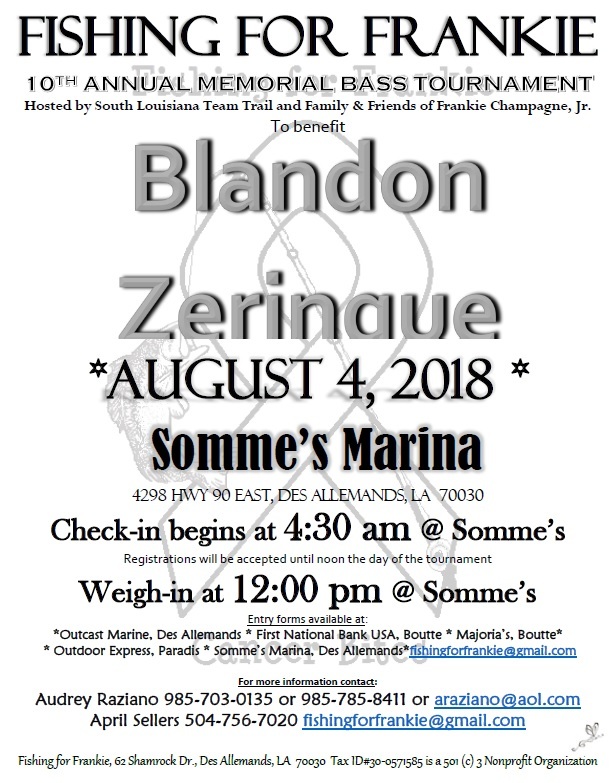 Frankie’s family and friends wanted to continue the annual fishing tournament in his name to benefit others suffering from cancer. Going on 10 years now we have made a difference in the lives of many families struggling with cancer. We hope to inspire love, hope and healing with these tournaments. Please join us in helping cancer patients through your donations and participation.